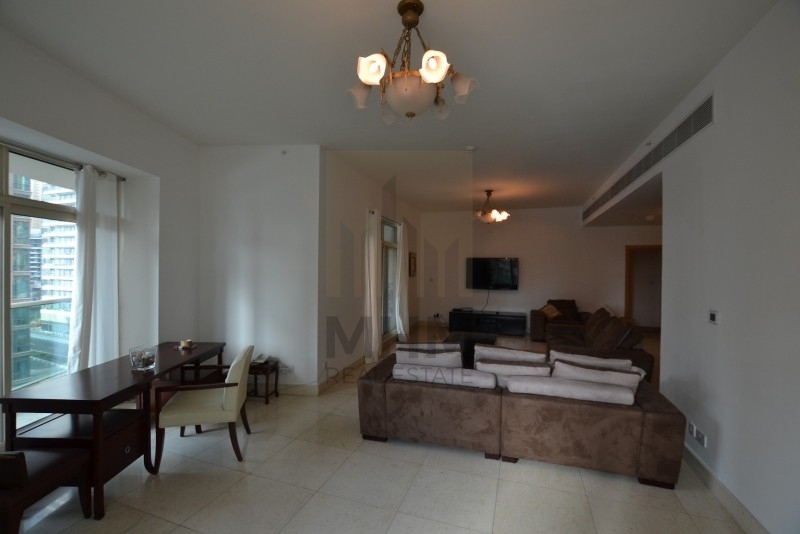 MHM Real Estate is proud to offer you this beautiful, bright and spacious apartment in The Marina Mansions for sale. 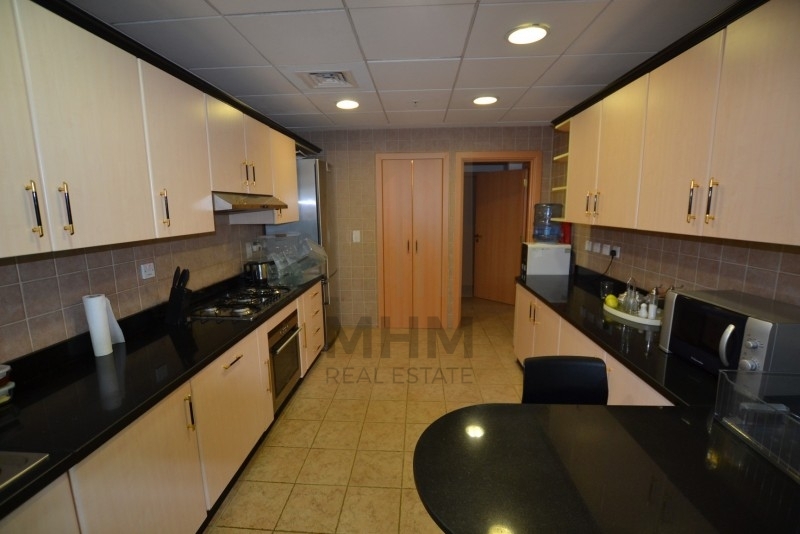 This 3 bedroom unit is located on the lower floor. There are large, floor to ceiling windows in the living area and bedrooms that provide abundant light and enhance ample spaces. 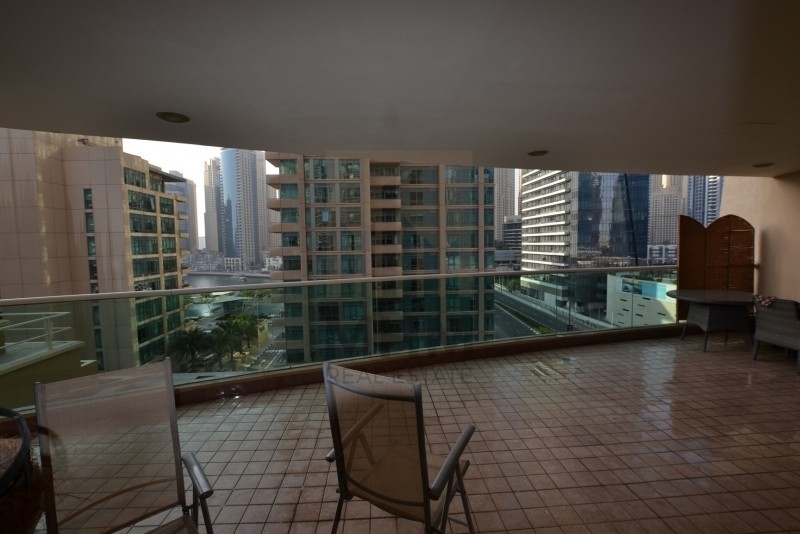 Amazing full marina view can be seen from the balcony. 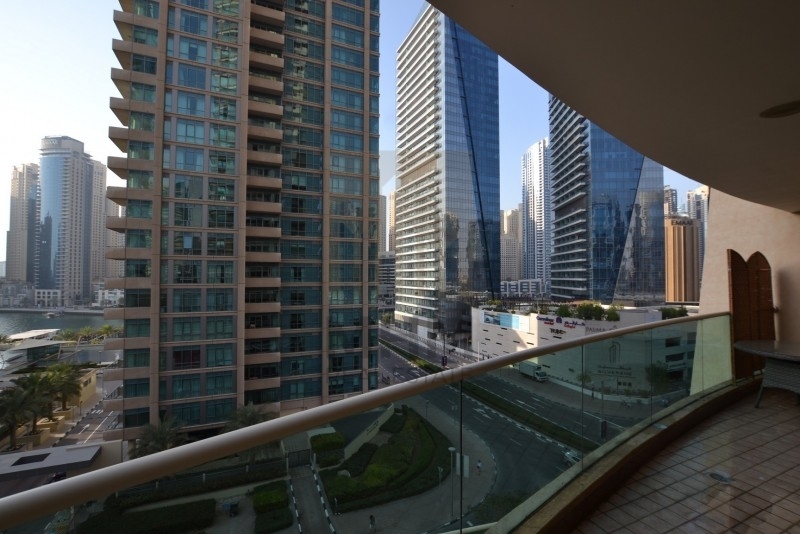 Offering a size of 2,857.06 sq.ft. 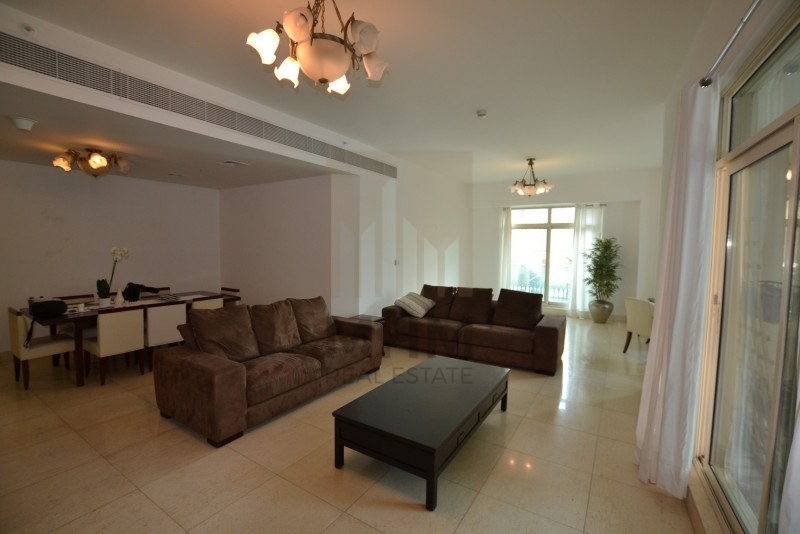 Only 8 minutes walk to JLT metro station. 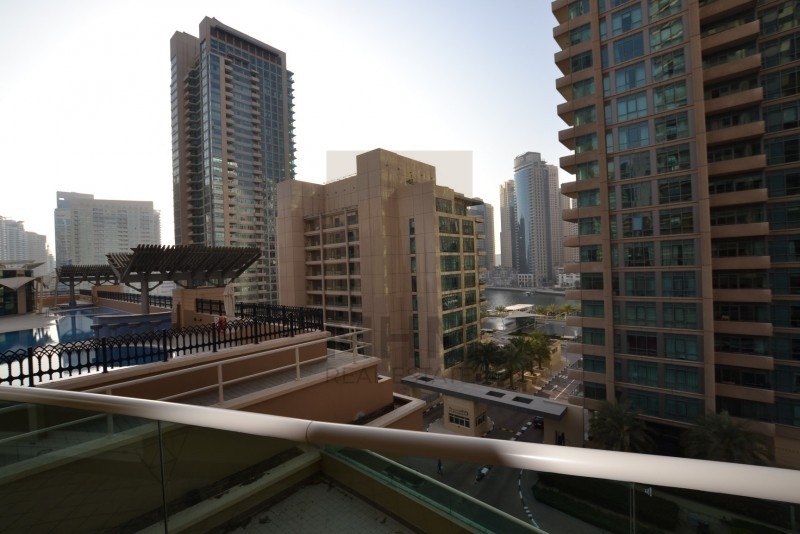 Marina Mansions is a residential tower with 30 floors offering 2, 3 and 4 bedrooms apartments. 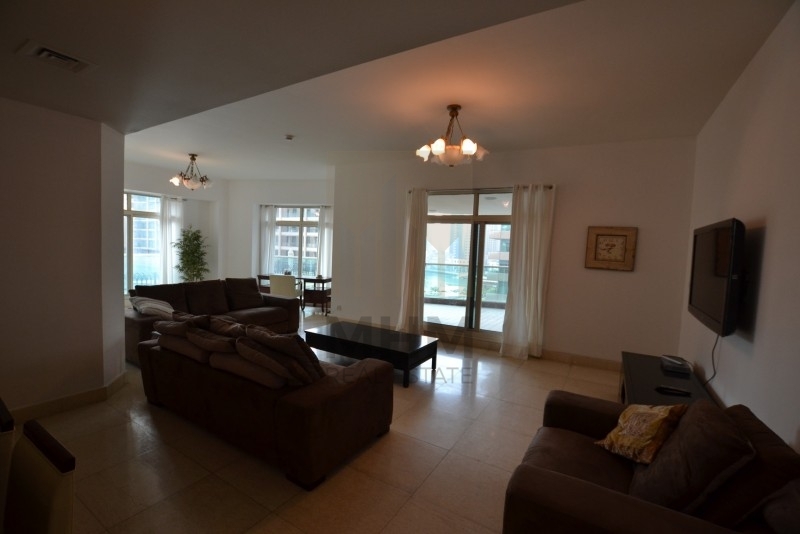 It has been built to the very highest standard providing the ultimate combination of living space and quality finish. 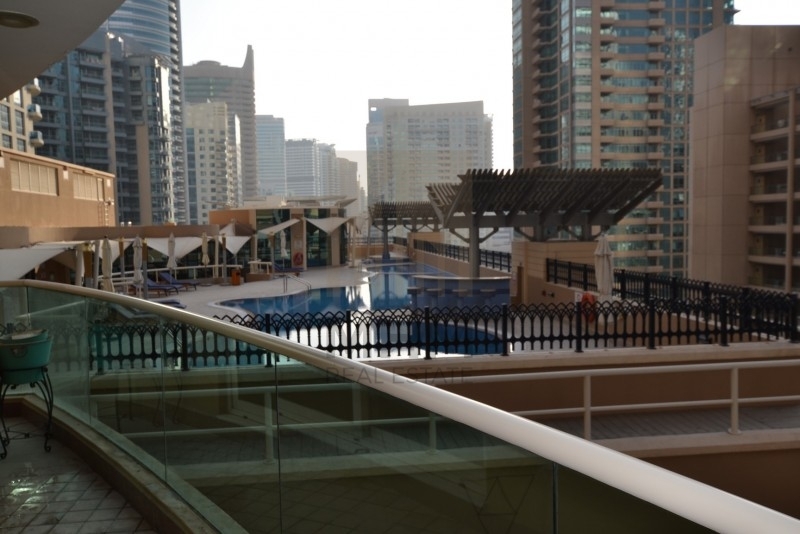 Each unit offers marble and granite flooring throughout, Italian ceramic tile terraces and European fixtures and accessories.